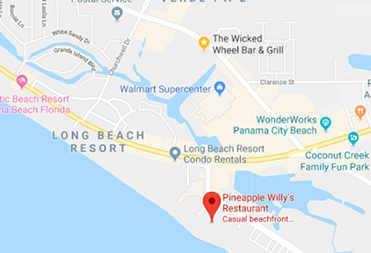 Join us for a beach cleanup at Pineapple Willy's to help benefit The Boys & Girls Clubs of Bay County! For each person that shows up to clean the beach, we will donate $10 to The Boys & Girls Clubs of Bay County. There will be prizes and giveaways! 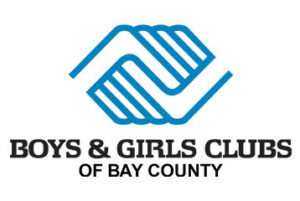 The Boys & Girls Clubs of Bay County is part of a nationwide affiliation of local, autonomous organizations belonging to Boys & Girls Clubs of America. They work to help youth of all backgrounds, with special concern for those from disadvantaged circumstances, develop the qualities needed to become responsible citizens and leaders.